The directive was developed by the National Space Council alongside members of the Pentagon, Joint Chiefs of Staff, Office of the Director of National Intelligence, National Security Council, Office of Management and Budget, and the White House Counsel’s Office. The move is expected to face a swift and forceful legal challenge that could stall the attempt in the courts for the near future. But the declaration and other money-moving plans allow Trump to continue to fight for border wall construction while also averting another partial government shutdown — which would have been triggered at midnight absent the new funding package. He signed the spending deal Friday afternoon. 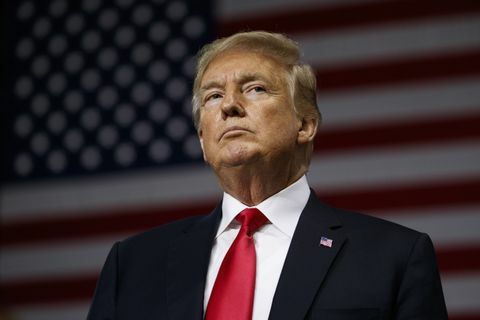 Trump, in the Rose Garden, declared once again that “walls work” as he confirmed the emergency declaration would accompany the spending legislation. The Senate voted 54-45 to confirm him, mostly along party lines. 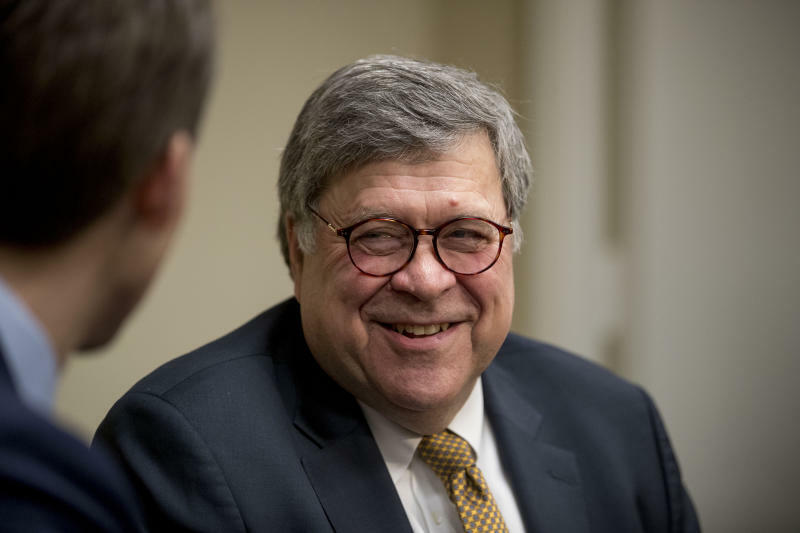 Barr, who previously served as attorney general from 1991 to 1993, will succeed Jeff Sessions. Democrats, who largely voted against Barr, said they were concerned about his non-committal stance on making Mueller’s report public. Barr promised to be as transparent as possible, but said he takes seriously the Justice Department regulations that dictate Mueller’s report should be treated as confidential. But the Republican president, who triggered a 35-day closure of about a quarter of the federal government with a December demand for $5.7 billion from Congress to help build the wall, said he did not anticipate another partial shutdown. But he said another partial government shutdown appeared unlikely.